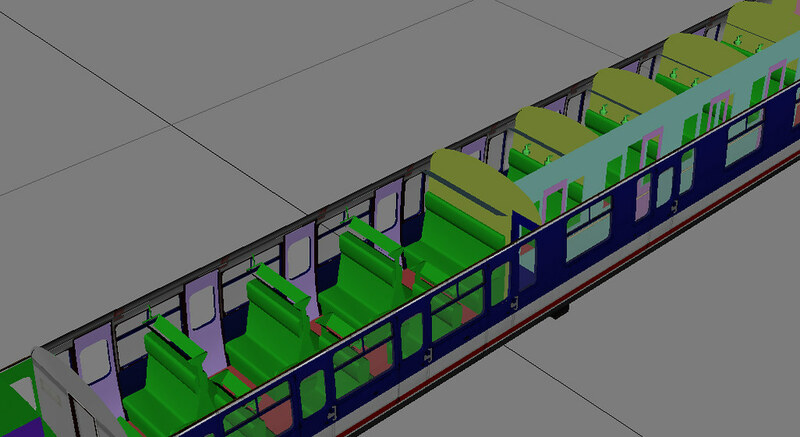 Now the 319s are broadly finished. 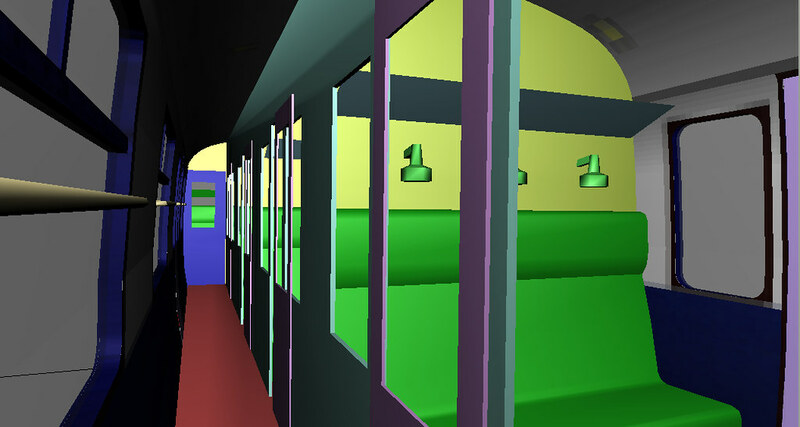 Another little project I'm working on. 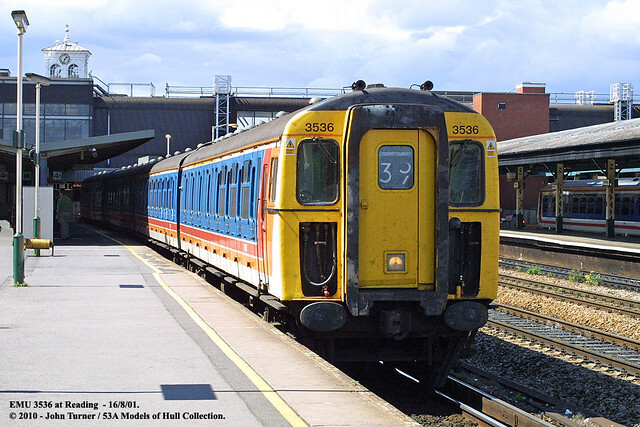 I've long had an interest in the BR first gen 3rd rail electrics and the VEPs are one of my favourite units. I have some very early memories of watching them rush by my Dads signal box in Farnham or seeing them at Reading station. Photos like the one below are behind the inspiration for the project really. 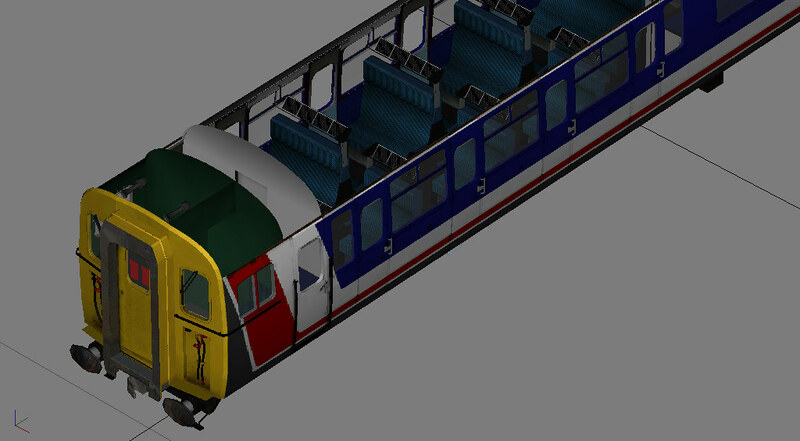 I'm also thinking of moving on from the Central London Line project, and creating a route with all the correct stock set in the late 90s early 2000s (before desirofication) based in the Surrey/Hampshire area. Great work. 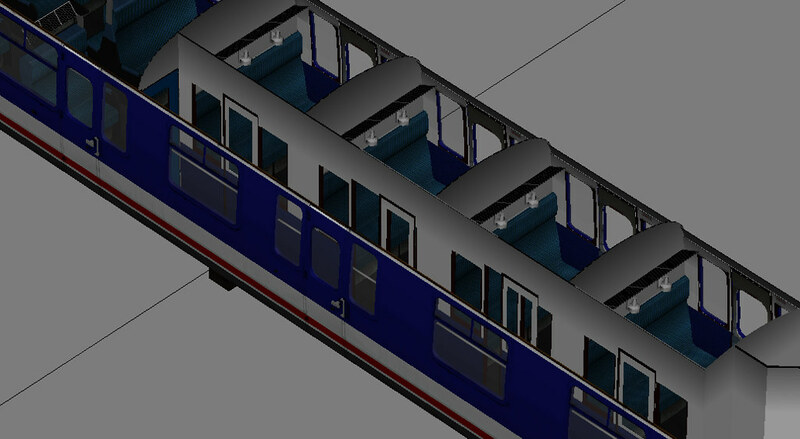 Always nice to see a new project. The 423 looks fantastic! Cant wait! Ummm, WOW! If it looks this good now, what's it going to be like when it's finished! Cannot wait for this! Keep up the good work! 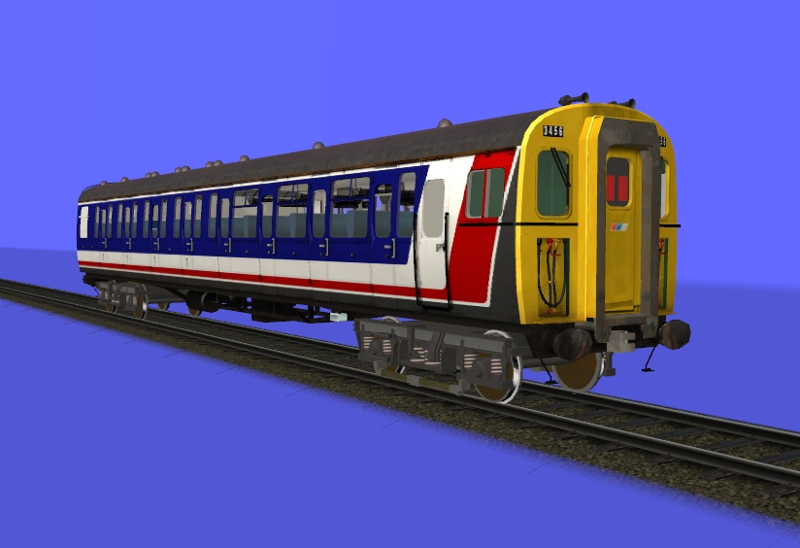 I was wondering that a Class 423 was going to be made eventually after Tempest's Class 421, i wish Tempest included more liveries with his version, oh well. Good luck with this Klambert! 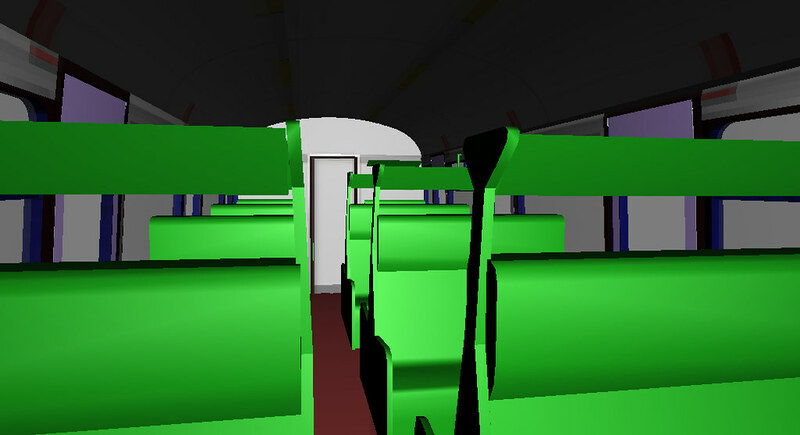 Some interior shots, I've started the interior texturing process but at the moment it's mostly incomplete. 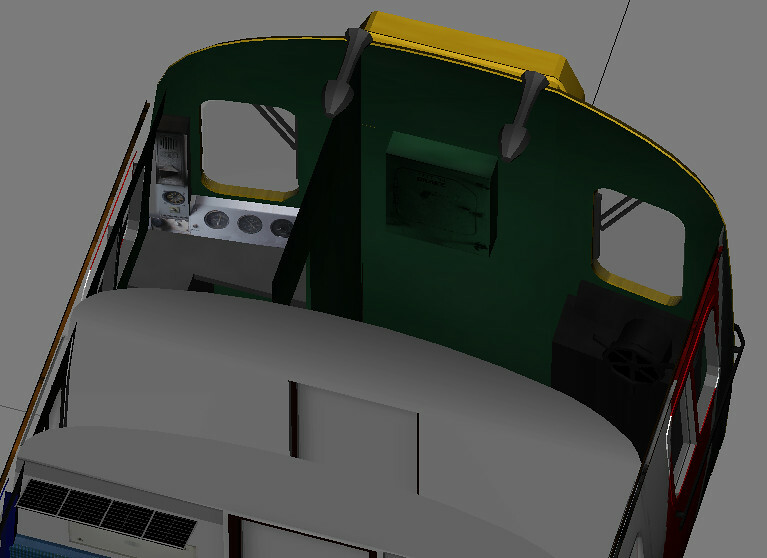 Texturing is mostly complete although it still needs some finessing. Has there been any improvement is the last 4 months? Looking forward to the slam door! Woah, this text is really big! Hey, this text is really small! 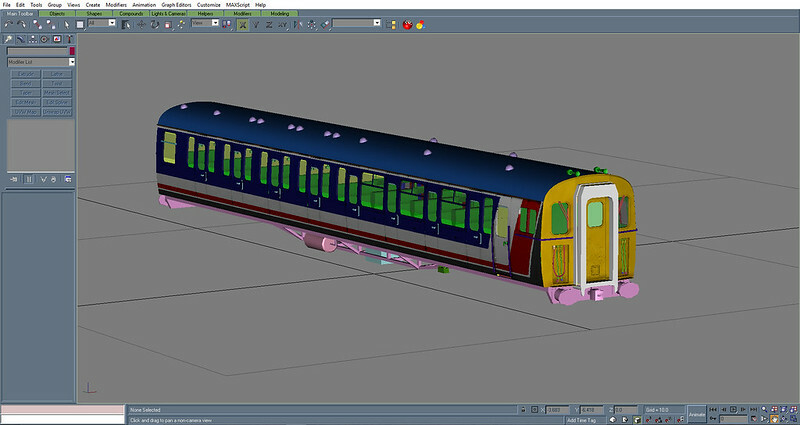 I've finally imported the DTS into trainz, however there still remains plenty to do such as getting the scripting to work and creating the bogeys as it's currently using Tempest Trainz B5s which aren't currently available on the DLS.